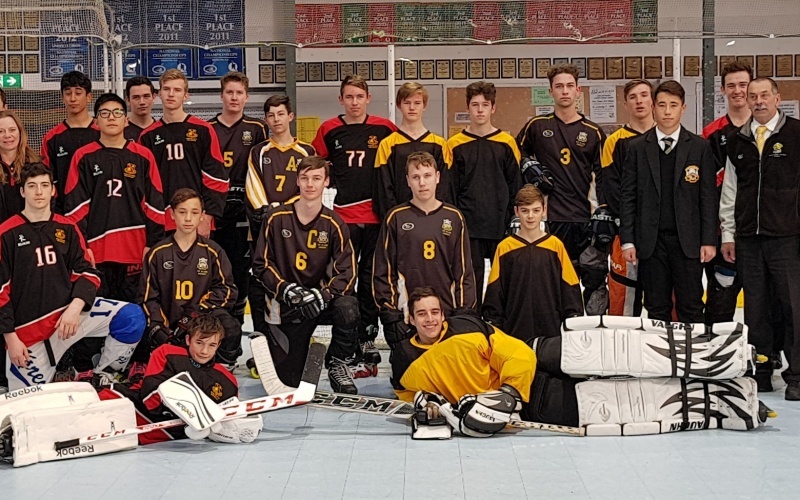 New Plymouth Ravens played host to the New Plymouth Boys High School Inline Hockey Exchange Game against Hamilton Boys High School. 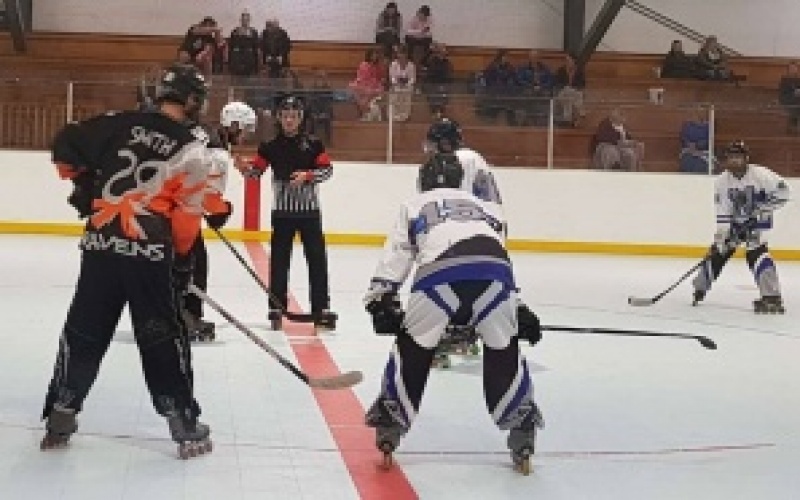 Two great events showcasing Inline Hockey in New Zealand at its very best were held over the recent Queen’s Birthday Long Weekend in both New Plymouth and Hamilton, be sure to check out the full wrap-up. 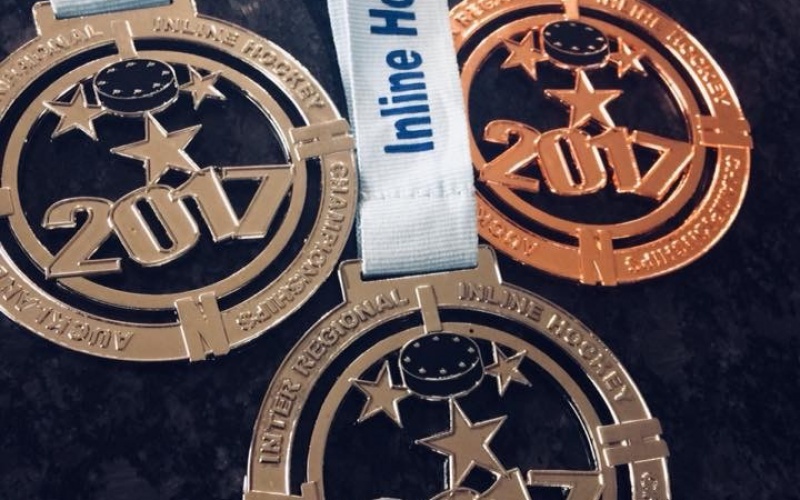 Overall result on the 2017 Inter Regional Championships saw the Northern and Central regions very close on overall points after a thrilling weekend of Inline Hockey supported by the Northern region and held at ActivZone. 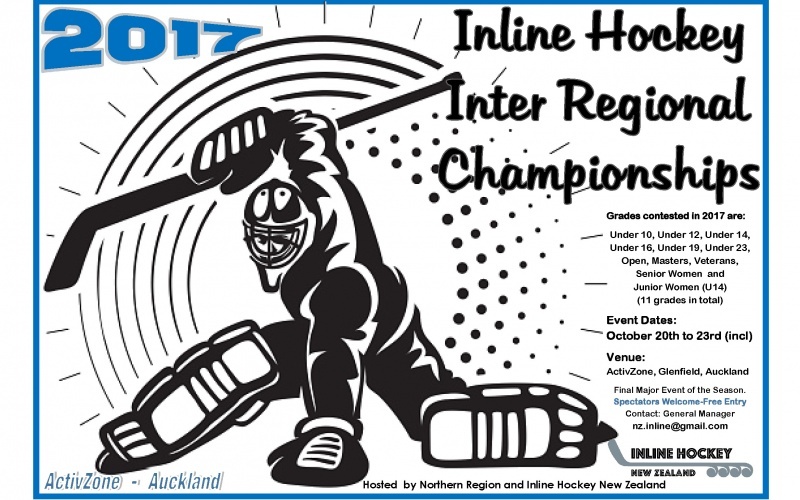 NZ Inter Regional Championships will take place in Auckland at ActivZone over Labour Weekend (October 20-23). 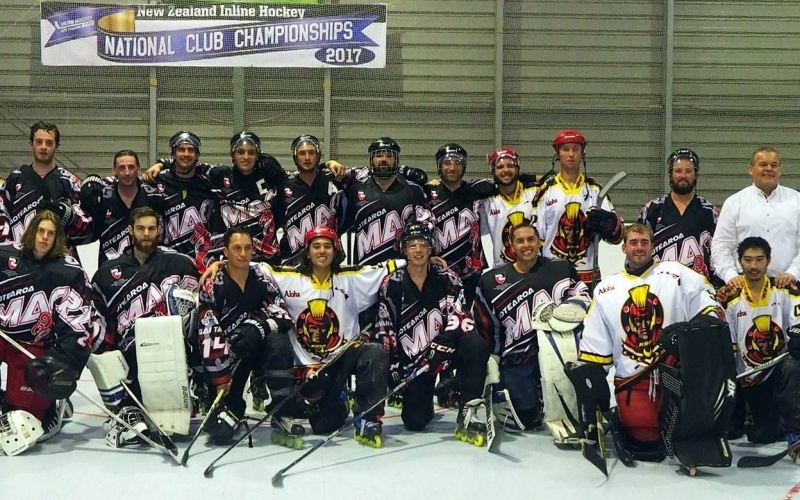 Following the very successful National Championships regional select teams can now compete against each other in the final major event of the 2017 season. Daily results from New Plymouth where National Championships are being staged in 2017. Most Valuable Player and Goalkeeper Awards awarded in 2017. 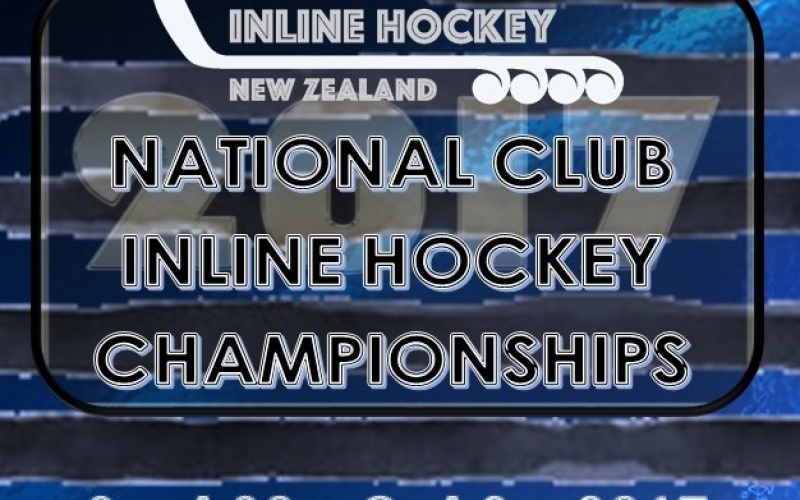 A selection of games will be live streamed from the NZ Inline Hockey Nationals in New Plymouth, 2017. 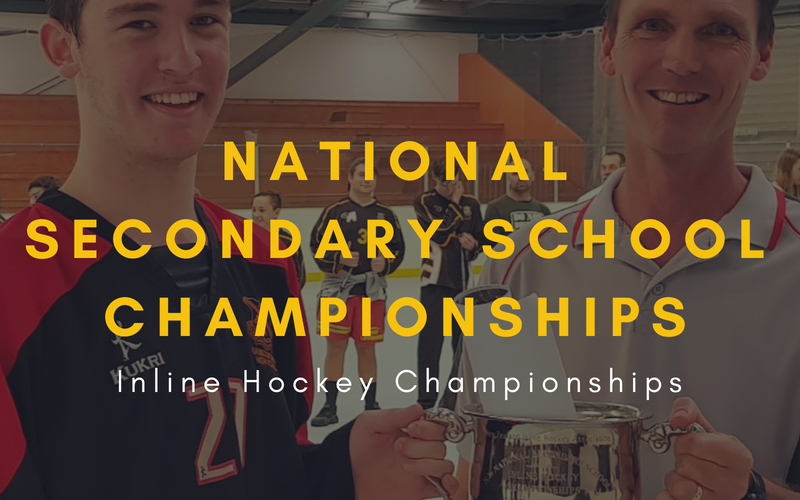 Please find information related to this years Annual Club Championships. 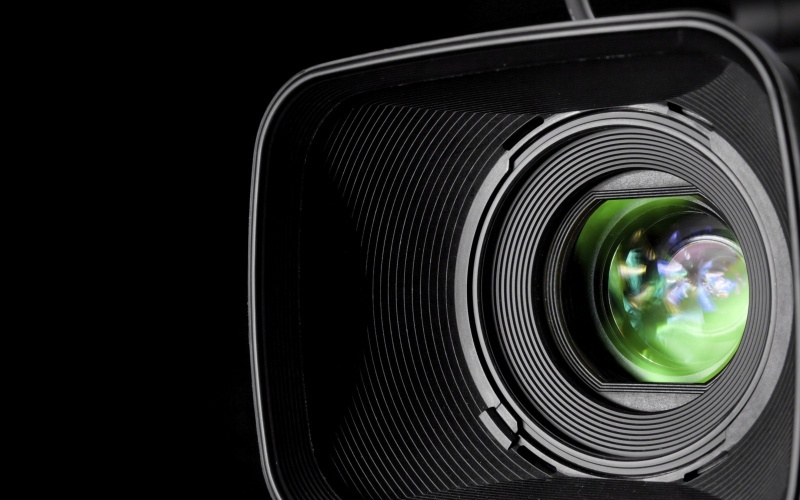 This site will be updated as more information comes to hand. 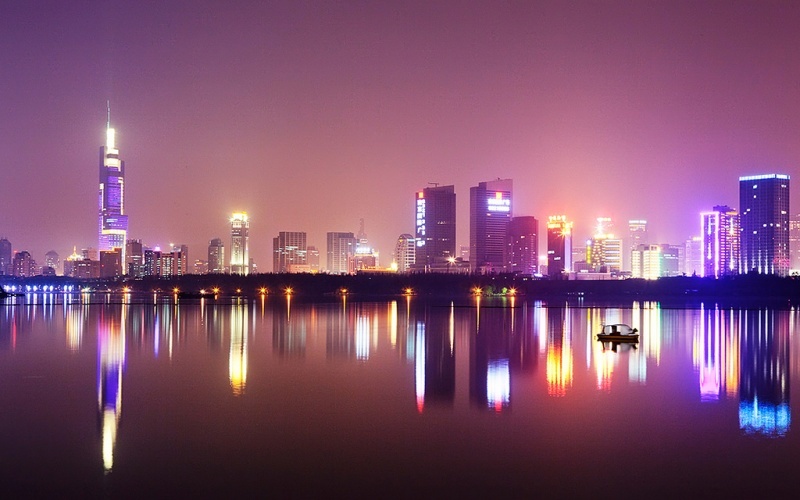 New Zealand athletes and officials depart Nanjing over the next few hours and head for home. 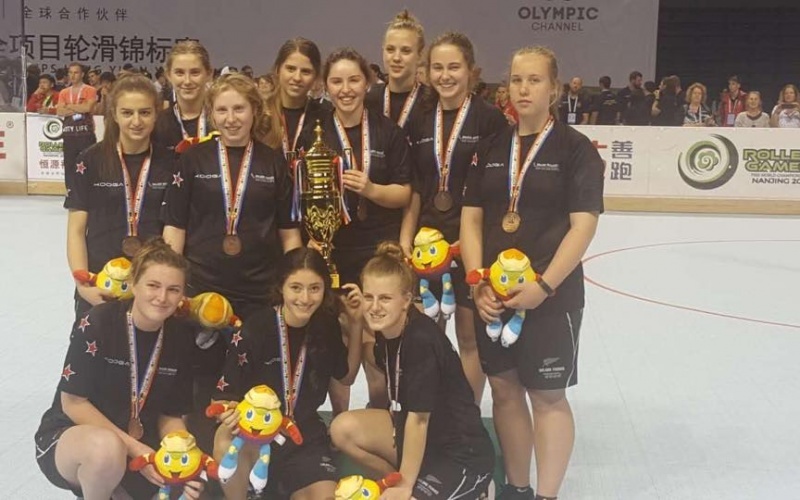 New Zealand Junior Women win Bronze at World Championships.